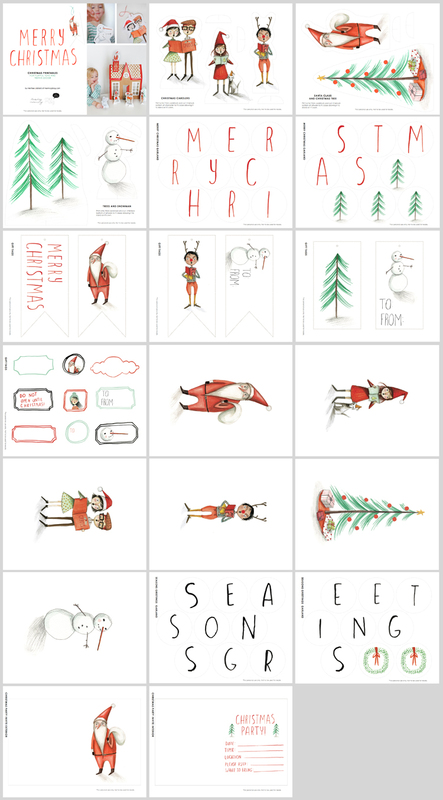 New Christmas Printables in the Shop! 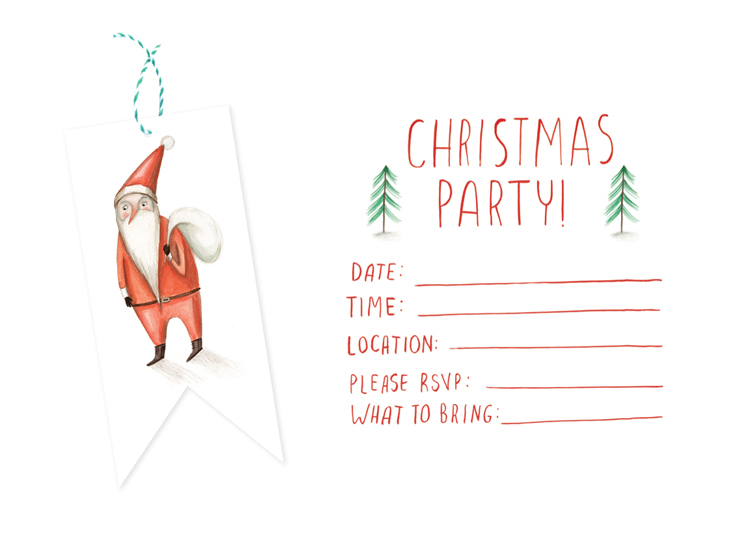 I’m so excited to share with you my latest printable! 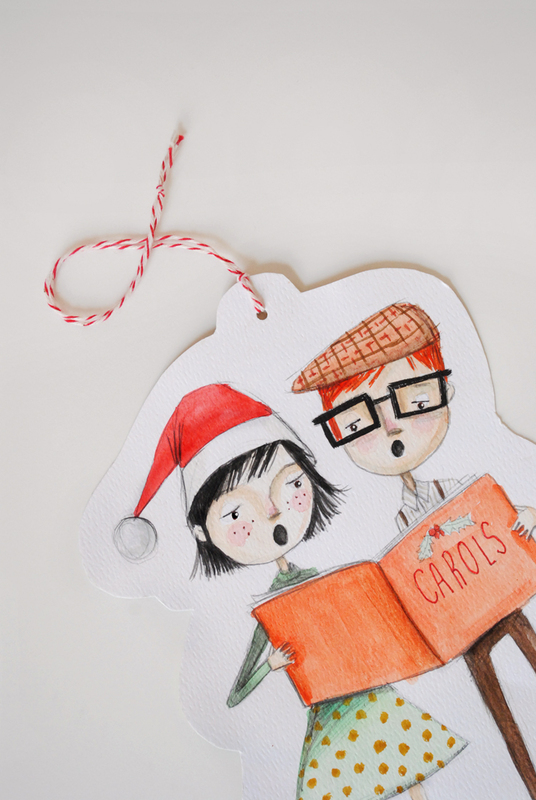 You may remember our carolers from a few years back. 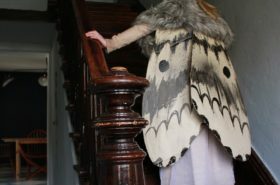 Well I have received so many requests to make them available in the shop and now they are! And with a few more friends to join in on the fun! In additional to the carolers I’ve added the jolly old elf himself, Ole’ St. Nick (my favorite) to the bunch! As well as Frosty the Snowman, some trees, a Merry Christmas Garland, invites and more! Click here to see them in the shop. 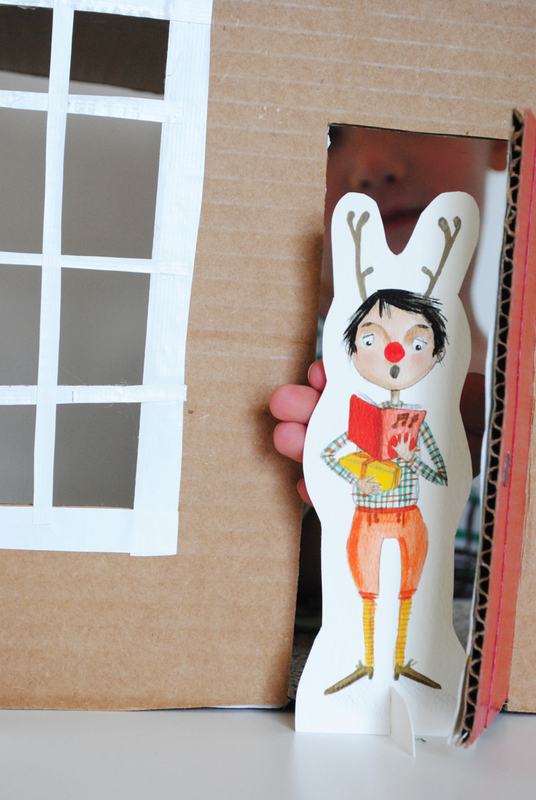 I’ve given you options to use the characters as paper dolls which work great with our cardboard house DIY (remember this from our Haunted Halloween scene? Just change up the colors for a festive Christmas house!). I’ve also given you each character by themselves to print and do what you want with them, such as make ornaments or to print on fabric and make little softies (Little O would go nuts for a softie St. Nick!). I love Mr. Snowman so much I just might have to print and frame him as part of our Christmas decor! We’ve had so much fun playing with these printables and know you will too! 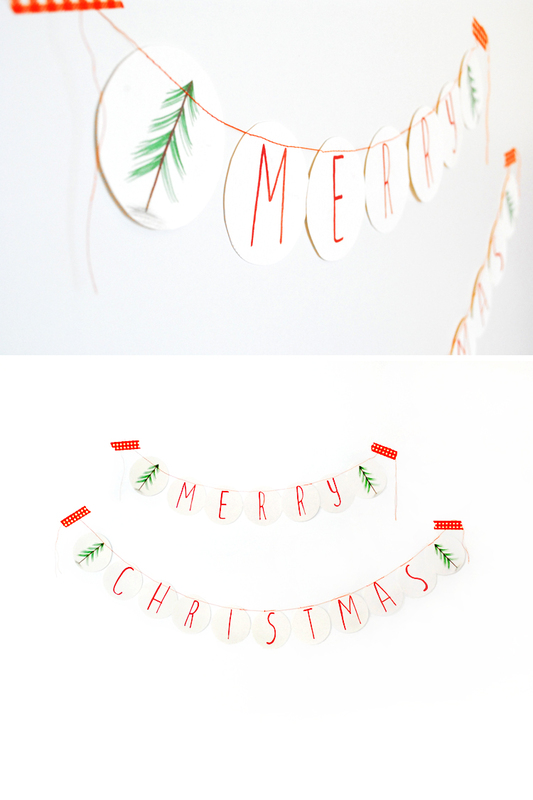 I’ve included this sweet “Merry Christmas” garland printable as well as a “Seasons Greetings” banner. Can’t decide which I like best. These are beautiful! And I have some cardboard hanging around so I may try to whip together a house for my son. Thank you! Fun and easy to do craft. Thanks for sharing. are you kidding me! these are 100% great. You are so talented! Really handsome! Thank you so much. I love how classic and modern they look at the same time. Yes, you are very talented. Love it.